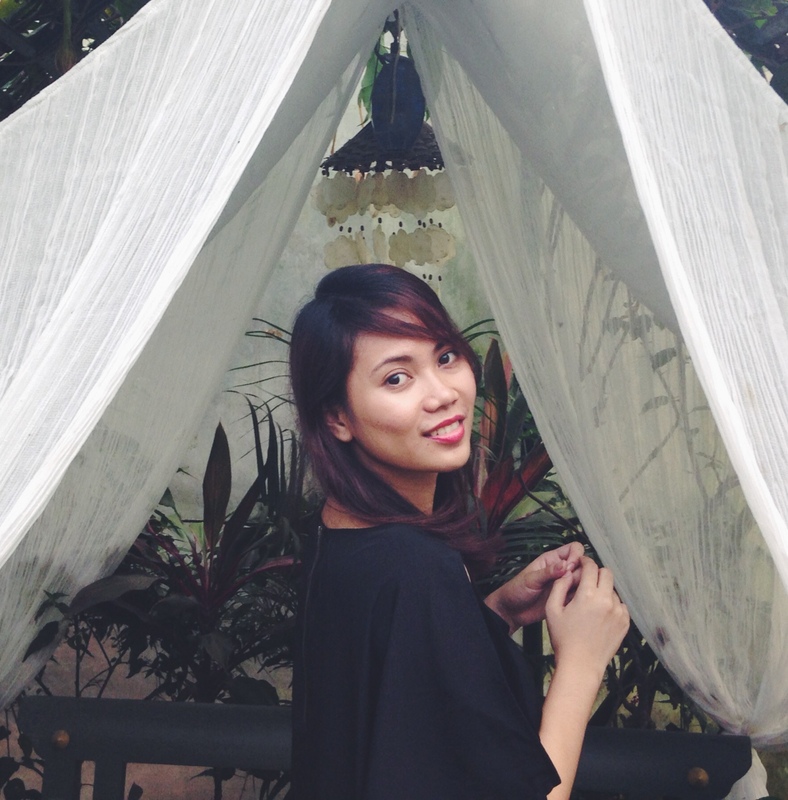 Dawn Lanuza writes contemporary romance, young adult fiction and poetry. She has two first loves – music and writing – and is lucky enough to surround herself with them. She started to self-publish in 2014 with her debut romance novel, The Boyfriend Backtrack, which was eventually published by Anvil Publishing. In 2016, she also self-published her first poetry collection, “The Last Time I’ll Write About You” which debuted #1 on Amazon’s Hot New Releases and has stayed on its Bestsellers chart for over a year, before it was re-released into an expanded and revised edition by Andrews McMeel Publishing. She currently travels in and out of her motherland, the Philippines, to decide which place she’d like to call home next.